Patnaik further said that the Rafale deal had affected Odisha more than any other states in the country. BHUBANESWAR: Odisha Pradesh Congress Committee (OPCC) on Sunday decided to step up its attack on BJP-led NDA government at the Centre over the issue of alleged corruption in the Rafale deal. Terming the deal a “scam” and “Odisha had been badly affected” for it, OPCC president Niranjan Patnaik said his party would take the issue to every part of the state. “We will inform all of our party workers about the corruption in purchasing Rafale fighter jets and will launch a massive campaign soon. Congress workers will fan out and hold district and state-level demonstrations,” said Mr Patnaik. 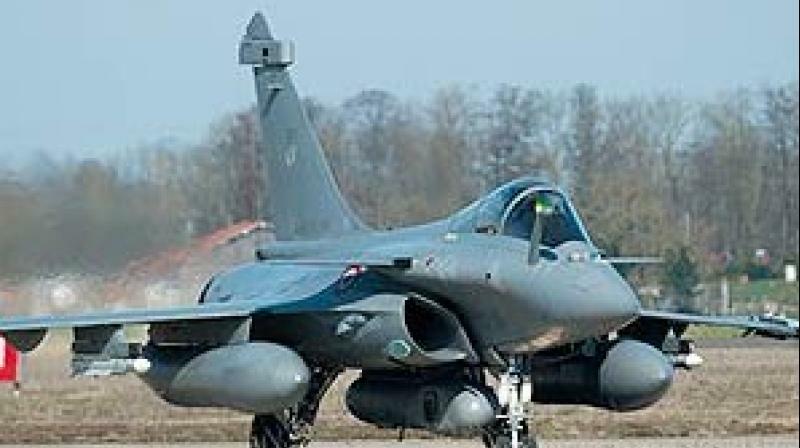 Mr Patnaik further said that the Rafale deal had affected Odisha more than any other states in the country a contract in the Rafale deal had been “snatched away” from Hindustan Aeronautics Ltd (HAL), central public sector undertaking, which has its plant unit in Koraput district. “Had HAL got the contract, it could have created employment opportunities,” said Mr Patnaik.